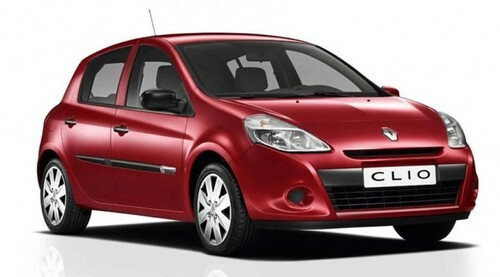 This a complete service manual for your RENAULT CLIO III BODY. It covers every single detail on your car. All models, and all engines are included! This file is sold by tradepp, an independent seller on Tradebit.